The Monlau Repsol School, located in Barcelona, is a world leader in the training of mechanics and engineers in the field of motorsports. 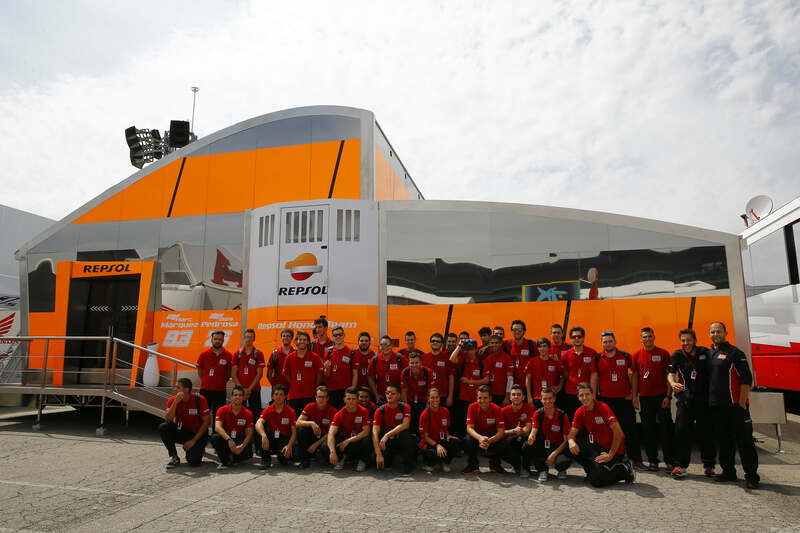 The Monlau Repsol Technical School was founded by Pio Ventura in 1997 to meet the demand for specialised professionals in the field of motorsports. The Monlau Repsol Technical School is the leading school for training riders, mechanics, and engineers specialised in motorcycling and motor racing. The school currently has over 300 students enrolled in the competition mechanics courses and the Master's in Engineering, in addition to its own motor-racing team that participates in the most renowned competitions. The main goal of the Monlau Repsol Technical School is to give young students who are passionate about motorsports an opportunity to study to become expert mechanics and engineers, sharing values such as hard work and sacrifice. This project nurtures young people's talent to help them flourish. The experience of the school's instructors drives the development of these young students. They work in an environment that allows them to obtain the best training for their future careers. Repsol and Monlau work together to train young students. Repsol scholarships are awarded to the best students in competition engineering and mechanics. A total of 30 scholarships are awarded: 15 go to the best students in motor racing and 15 go to the best students in motorcycling. Repsol also awards four grants the Master's in Engineering students with the best academic record at the end of their training. Two grants are awarded to the most innovative projects carried out during the master's programme. Repsol scholarships and grants are excellence awards that recognise a job well done.